Video essay delves into Tarkovsky's signature camera technique. 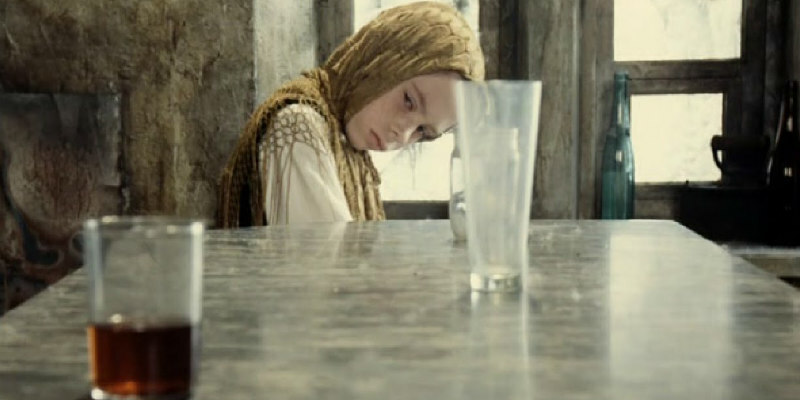 Most of Andrei Tarkovsky's films feature a camera move known as the top angle camera glide. Using the example of his 1979 masterpiece Stalker, a new video essay by Wolfcrow looks at how Tarkovsky applies this camera technique to his visual storytelling.